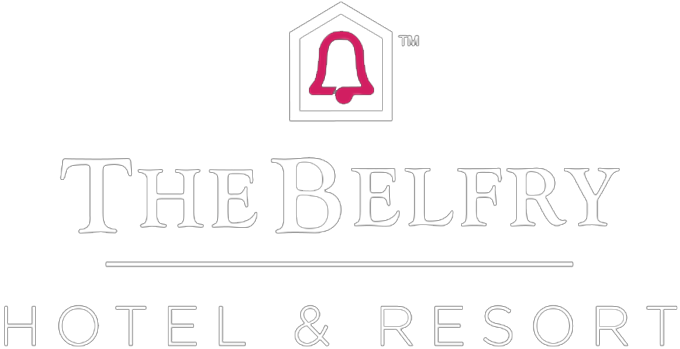 Treat someone to the perfect escape with our Two Night Delight package, where you can relax and enjoy being wined and dined in the beautiful surroundings of The Belfry! Package includes a two night stay, delicious full English breakfast and 3 course dinner from the Chef's Table in the Ryder Grill on night of arrival. From £90 per person, per night. T&Cs: Offer ends 31st December 2019 and is subject to availability. Blackout dates apply. Dinner is from the Chef's Table in the Ryder Grill. The Ryder Grill: Please note that reservations made before 6.30pm in the Ryder Grill will be allocated 2 hours and 15 minutes dining time. Every restaurant booking will have a grace time of up to 15 minutes, if the guest fails to arrive within this time the reserved table will be reallocated. Shorts are not permitted in the Ryder Grill restaurant, however will be allowed in the Ryder Kitchen. Based on two people sharing a standard double or twin room. Full payment required at booking stage. All monies non refundable or transferable in event of cancellation. Cannot be used in conjunction with any other offer. Standard Belfry terms and conditions apply.